Days of Action is an opportunity to come together to harness the volunteer spirit, and improve the conditions in our community. 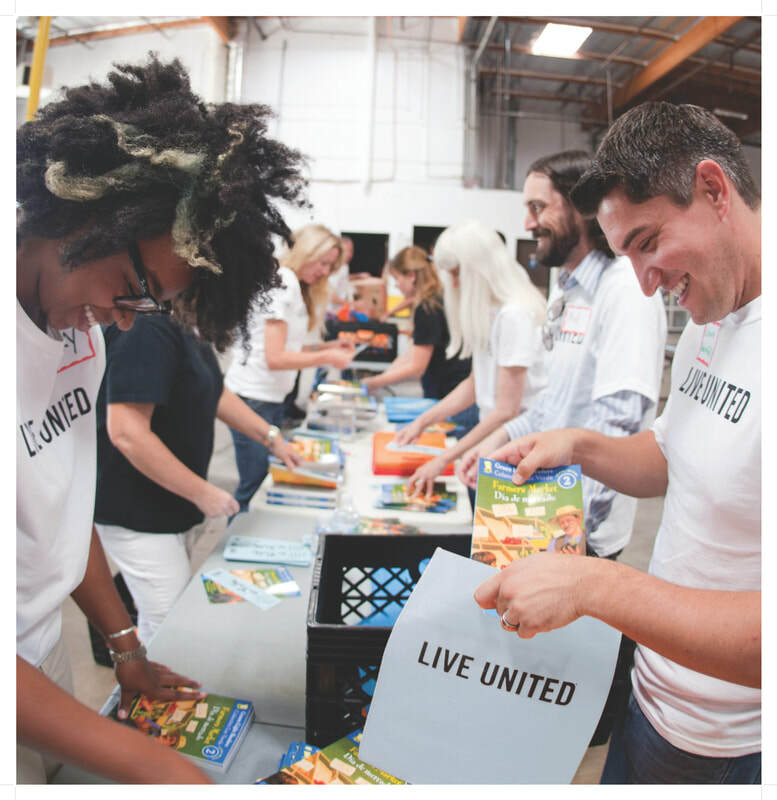 During Days of Action, volunteer teams will provide greatly needed assistance by assembling early literacy kits, homeless kits and children’s dental kits. Build your team. Then submit your commitment on this form. Someone from our office will be in touch with details and project options.